We are better at predicting employee health when we combine both physiological and psychological information. 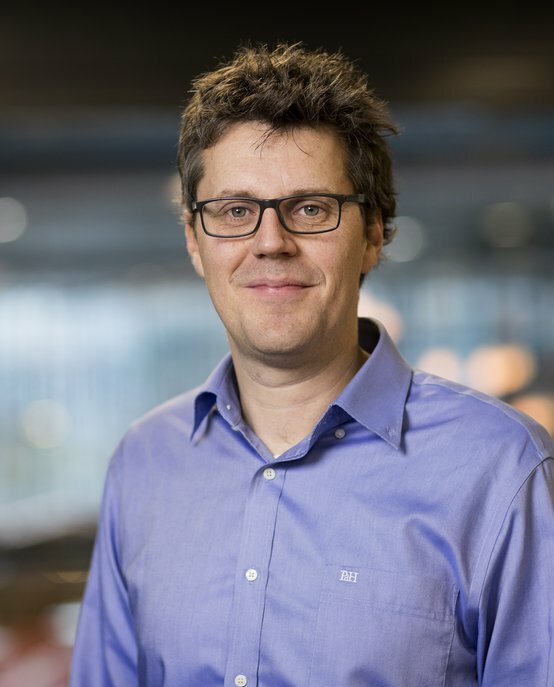 Leander van der Meij is an Assistant Professor in the Human Performance Management section at Eindhoven University of Technology (TU/e). His studies focus on the relationship between physiological indicators (e.g., hormones) and psychological indicators (e.g., stress perception) in predicting employee health and work performance. In one of his research lines he investigates how and which hormones make people deal better with job-related stress. He is interested in whether high or low cortisol levels relate to a higher job performance during stress and whether elevated cortisol levels relate to good or bad health. He investigates in his second research line whether testosterone levels are associated with real-world leadership behaviors. He studies whether testosterone stimulates cooperative or authoritarian behaviors and if this depends on how leaders gain social status. Leander received his PhD in social neuroscience from the University of Valencia and University of Groningen in 2012. After his PhD he worked as a Post Doc and Assistant Professor at the Vrije Universiteit Amsterdam. In 2016 he joined the Eindhoven University of Technology.